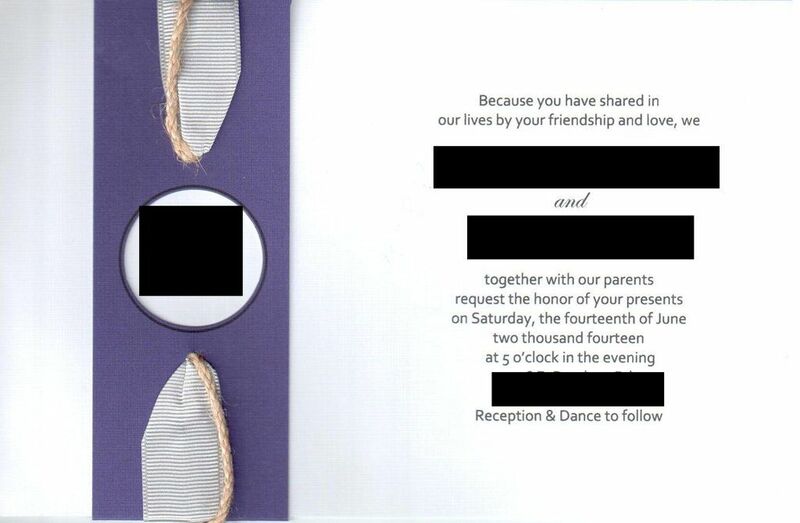 I know you’ll see the humor in the typo in this actual wedding invitation. Or maybe we finally have a gimme pig being honest? hahahahahahahahaha.. omg I love this. One of the perils of using the autocorrect function in the word-processing program, perhaps? A pity that nobody caught it before the invitations went out! Very funny! Sadly, half of the recipients probably won’t catch it. I disagree, they likely didn’t know how to spell it correctly and auto-correct didn’t flag it as wrong because presents is a word. Oh, I need to save this one! 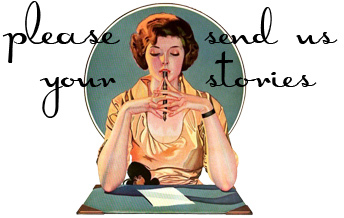 If you think it’s so important, shouldn’t it be “Proofread, proofread, proofread!”? I put the space in because that is how I would have said it, pausing for each word for emphasis. Proof. Read. Proof. Read. Proof. Read. Not quite the same pausing as that, that is too accentuated but. If I was going to check copy I would proofread it. If I was trying to emphasis that one should proofread before committing it to print or publish; proof read. Read for proofing sake. Are we sure that was a typo? It may not be a typo. I was once invited to a baby shower by a woman I had met only once. It was for a young couple of whom I had never heard; and I did not know the people giving the party or any of other guests. I got the definite impression that what they wanted was not me, but a cheque for a nice amount of money. I explained that one invites family members and friends of the happy couple to a shower, not complete strangers. She thought I was extremely rude for refusing the invitation and for not sending a gift. Too funny, but perhaps – scary thought – what the happy couple intended? This may be off-topic, but this post reminds me of a doctor in our local Chinatown who has a large sign outside his practice listing the myriad “performance” problems he can cure. The one that always cracks me and DH up is “Sexual Importance”. A good lesson in always proofreading before going to print. Yeah, this isn’t a typo, it’s a homonymic misspelling. Like ‘your’ instead of ‘you’re’. It’s just ignorance compounded by laziness and arrogance (everyone knows what I mean). You can’t write, people. Don’t try. Copy Crane’s. Agreed. There’s a reason the old classic styles are classics. Just insert the proper names, and away you go. Not only are you guaranteed to get the form correct, but you don’t waste any time and effort, which could be used elsewhere. Planning a wedding is a major undertaking, but making it classic will really cut down on a lot of the work. Brides and grooms, intent on being creative and showing off their own uniqueness, etc., are just making a whole lot more work for themselves, as well as setting themselves up for mockery and offensive behavior. I had to read it three times before I saw it! Lucky for them, I guess its going to go over most people’s heads…. The local public library was finally completed, and they opened it with an unveiling of their engraved sign, announcing the name “X-Town Public Library,” with the date, and a little epigram. That little “l” was so important. At least when our newly remodeled village library reopened, it was easier than re-carving stone to replace the one sign on the shelving that led to quite a few second looks and giggles. Since the one shelving unit had “Children’s Videos,” of course the other one had to be “Adult Videos.” Our tax dollars at work! Anybody remember Rick & Joanie’s wedding invitations in Doonesbury. They misspelled Rick’s name. “Good old Bick, I never thought he’s get married. ” And the left off the date. So they made an insert. It included the date along with “The bridegoon’s name is Rick, not Bick.” Yes I am quoting correctly. Ah, yes, the wedding invitation that came with its own errata. We request the honour of your ‘presents’… and you can come too if you like! And that is why spell check will never replace proof reading. This is why I always write out emails first and then enter the recipients email after I’m done proof reading. Otherwise it’s too easy to type and hit send without thinking. I got an invitation to a wedding requesting the “honour of your presents”. Given the couple, I was never sure if it was an error, or intentional. Can anyone explain to me the decorations on this invitation? I can’t figure out the design with the twine and what looks like cotton finger cots. It could be a typo – depends how the original area was typed. If it was intentional – I would avoid this couple like the plague! This just HAS to be on purpose! Maybe the couple are big “Everybody Loves Raymond” fans. They probably honestly thought “honour of your presents” was the proper wording. Sort of like how you hear a song and think the lyrics are one thing and when you finally see them written down, they are something else. I am sure it sparked conversation between the wedding couple and their guests. Also, someone can incorporate that in their toast!